Town residents will be able to drop off hazardous waste from their homes at Veterans Park, 909 Reef Road in Fairfield, Conn., from 9 a.m. to 2 p.m. on Aug. 19, 2018. 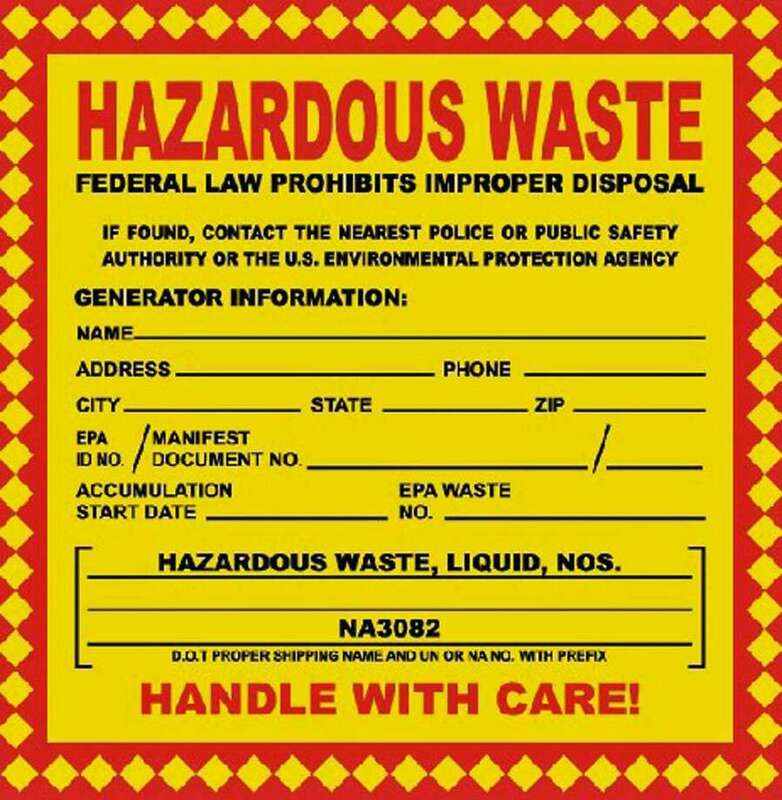 FAIRFIELD — The town’s household hazardous waste collection day is planned for next Saturday. Town residents will be able to drop off hazardous waste from their homes at Veterans Park, 909 Reef Road, from 9 a.m. to 2 p.m. Items like nail polish remover, paint thinner and rat poision will be accepted. But items including ammunition, tires and fire extinguishers will not be accepted. For the full list of what will and won’t be accepted, visit www.fairfieldct.org/hazwaste. For more information, reach Michael Zembruski at MZembruski@fairfieldct.org, or Audrey Sciuto at ASciuto@fairfieldct.org or 203-256-3023.